Two people were hospitalized following a four-vehicle, chain-reaction crash Thursday around 7 p.m. 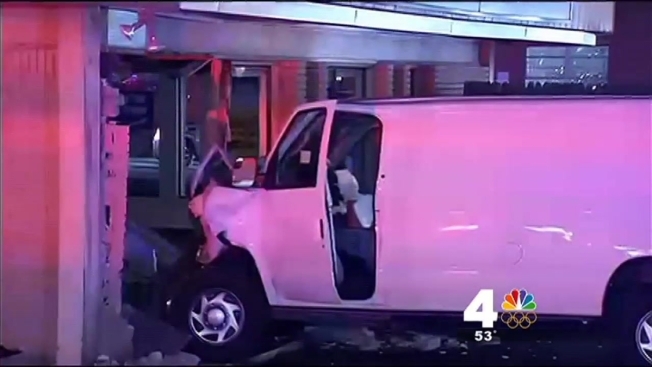 According to Prince George's County Police, the effect of the crash on Oxon Hill Road caused a van to then crash into a nearby check cashing business. No one in the store was injured, and the two individuals who were hospitalized are expected to be ok.